Kenith Chase is a combat-disabled veteran from Sandown, N.H. He served as a U.S. Army Sergeant E5 in the Iraq War. Mr. Chase was awarded the Purple Heart for serious injuries he suffered during his service. Mr. Chase relies on his 2004 Acura RL to participate in volunteer activities, attend medical appointments and to get to his classes at Granite State College. He also serves as the Adjutant for the MOPH national Region One. The failing condition of his car and financial situation have made it challenging for him to reliably get to all of his obligations. 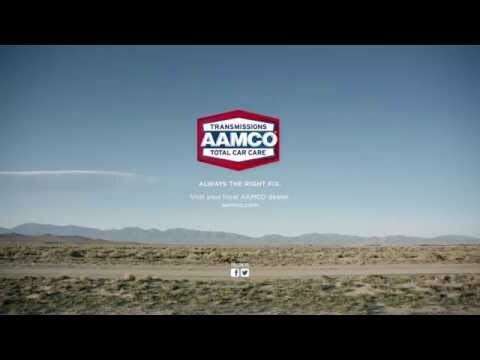 Mr. Chase was nominated to participate in AAMCO’s program by the MOPH Region One commander. Mr. Chase picked up his newly repaired car today from the AAMCO of Manchester service center, at 792 Gold Street, where the services were provided free of charge. After Mr. Chase dropped his car off, AAMCO technicians conducted a thorough diagnostic inspection to determine all repairs needed. Ultimately, they replaced the timing belts, plugs, two seat belts, installed four new tires, and provided a full tune-up. They performed additional services, including an auto detail, to ensure his vehicle will continue to serve him for years to come.